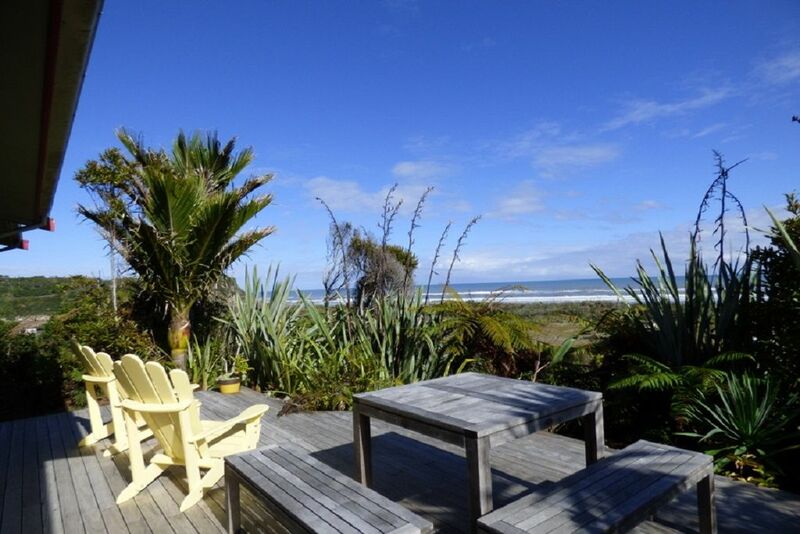 Perfectly situated to enjoy the walks in the Paparoa National Park, the many activities in Punakaiki and surrounds, the cottage offers a warm lounge area, and two separate bedrooms, all facing west with expansive sea views. The lounge has a sofa, with two leather arm chairs, dining table, and outside deck furniture with a gas BBQ. A great place to stay a few days and enjoy the surrounding area. We have horse trekking onsite. We are 600m south of the Pancake Rocks, and situated within walking distance to Punakaiki loop track and the beach.